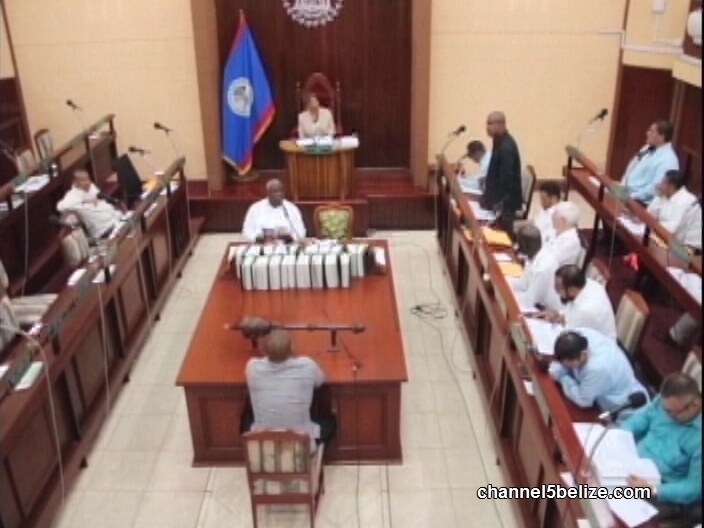 Day-one of the budget debate got underway this morning and will continue on Tuesday, Government has a week before the end of the financial year on March thirtieth and the start of the new on April first. The estimates were presented on March fifteenth by Prime Minister Dean Barrow, giving the other side of the House under two weeks to get the debate going. The hallmark of the budget is massive spending on infrastructure. 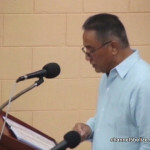 Leader of the Opposition, John Briceño was first to make his presentation. But Briceño was not impressed with the hundreds of millions for roads and bridges. Calling it a Kick Back Budget, Briceño says that the U.D.P.’s economic policy is simply to spend millions for concrete, so they can hustle millions in kickbacks. News Five’s Isani Cayetano reports. 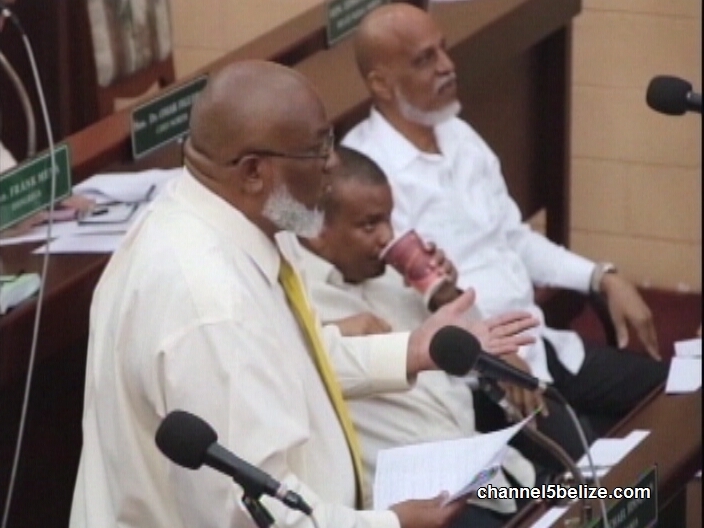 The budget debate preceding the beginning of a new financial year on April first, is off to a lackluster start since the boisterous supporters in the gallery, heckling and mocking political opponents from their seats are gone. In their place is a detail of police officers keeping a watchful eye on the proceedings. It’s a breath of fresh air that brings with it a sense of maturity to the arguments being put forward on both sides of the floor. Kicking off the first round of an open, two-day discussion on the 2019 fiscal plan is Leader of the Opposition John Briceno. 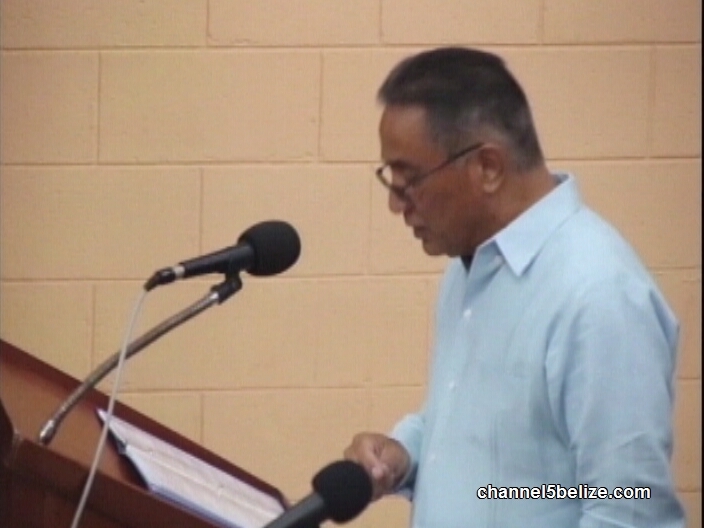 He likens the administration of the ruling party to a suffering that has caused Belizeans a great deal of pain. As it is presented, the budget for the upcoming fiscal calendar emphasizes continued infrastructure development. That financial plan is chided as one which focuses more on physical structures, including roads, bridges and buildings, than it does on human development and addressing the ever-increasing cost of living. 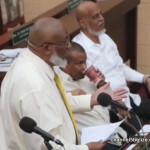 Responding to the opposition’s criticism of the annual budget is Belmopan Area Representative John Briceño whose place in Cabinet is Minister of National Security. In speaking to the present state of the economy, Briceño continued by stating that the financial affairs of the country remain stagnant, particularly where the primary sector is concerned. That juxtaposition was met with harsh scrutiny and criticism by the People’s United Party; however, it was bolstered by Saldivar who proceeded to use the state of the oil industry as the example by which things are strikingly different.